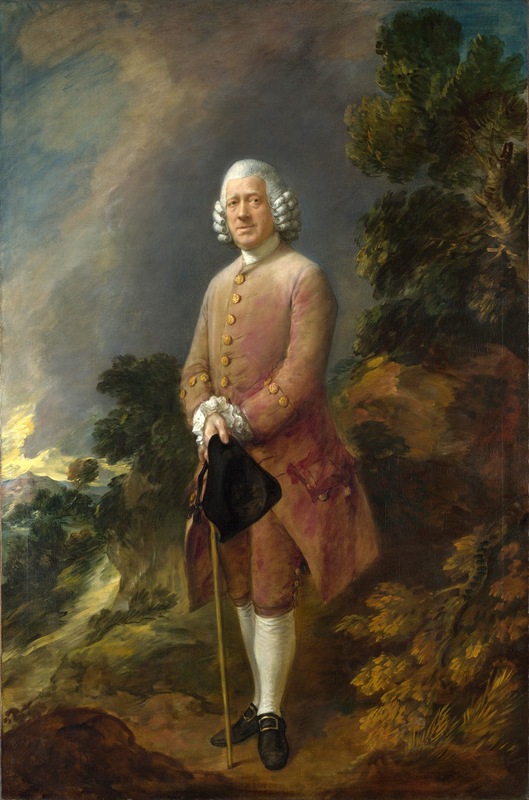 Thomas Gainsborough🎨 (1727-1788) was an British🎨 portrait and landscape painter, draughtsman, and printmaker. 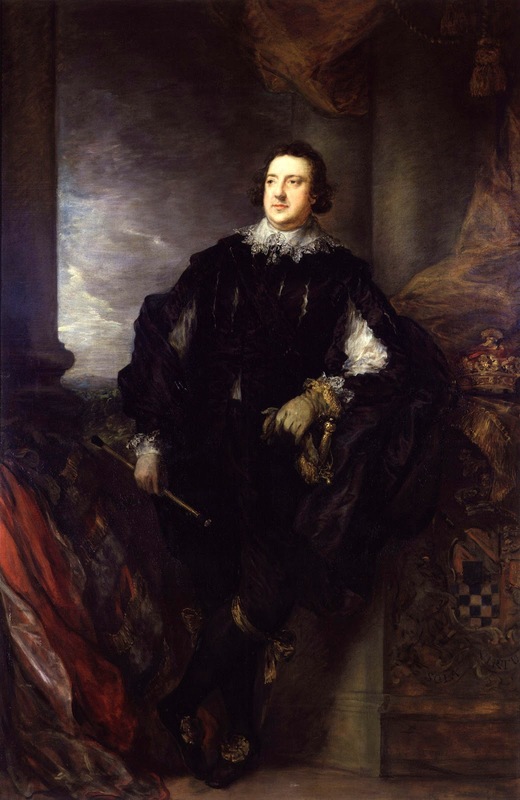 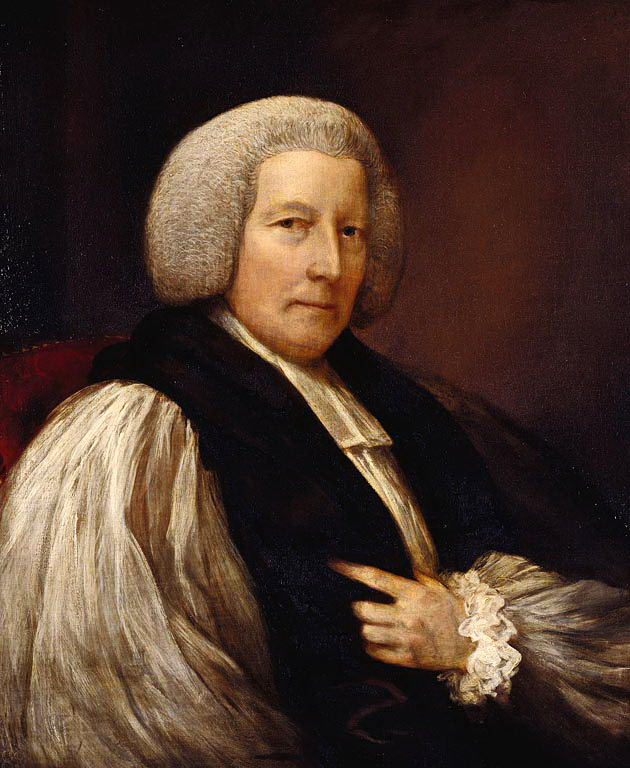 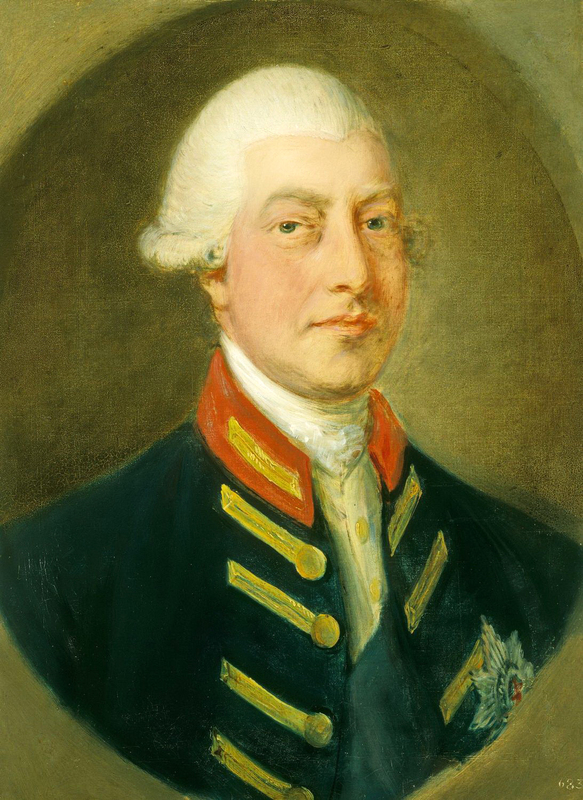 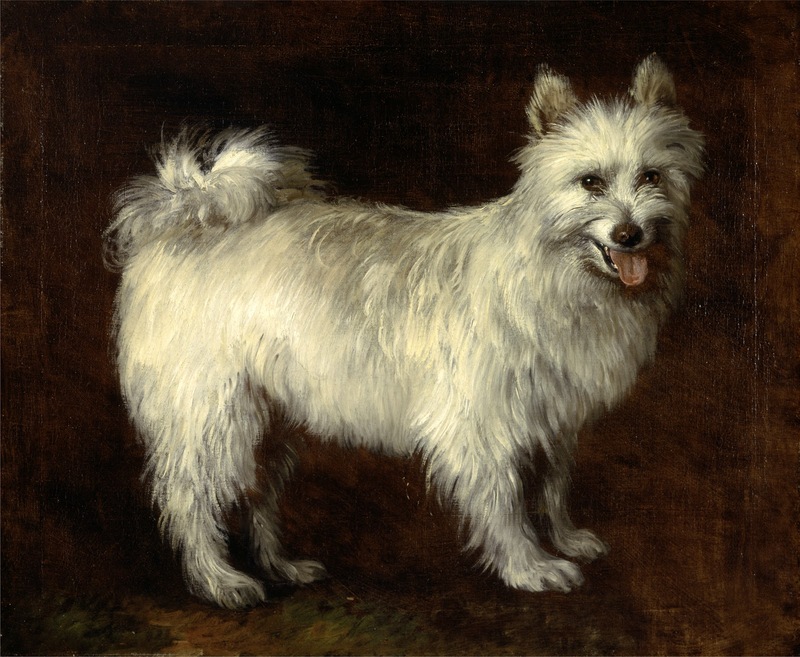 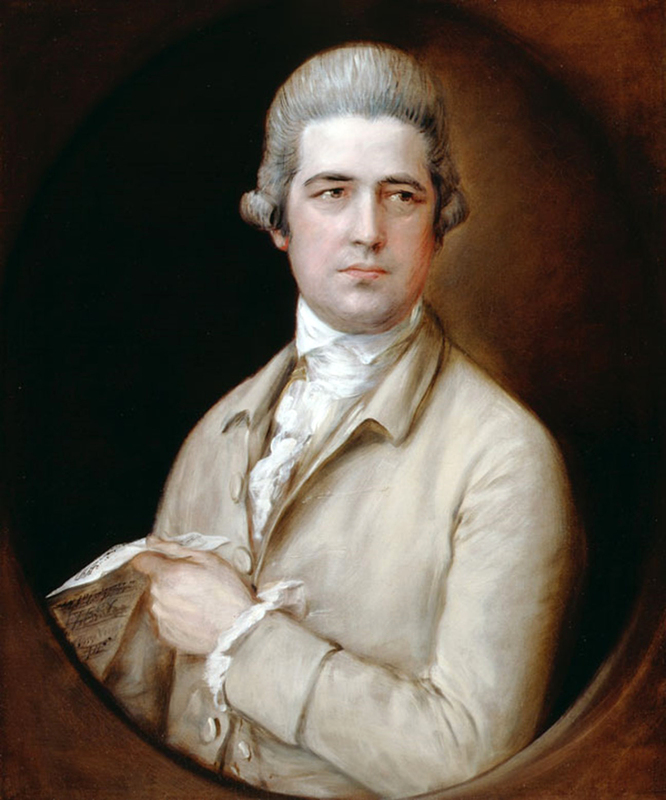 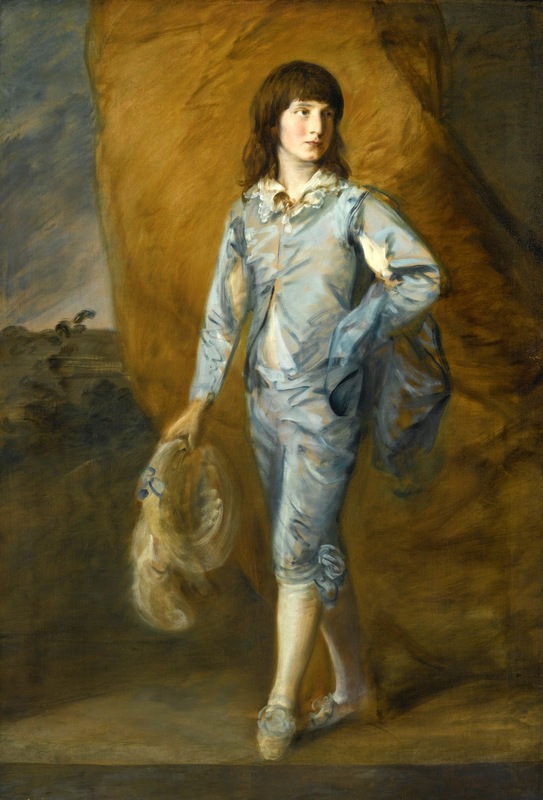 Along with his bitter rival, Sir Joshua Reynolds🎨 he is considered one of the most important British portrait artists of the second half of the 18th century. 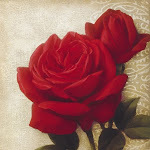 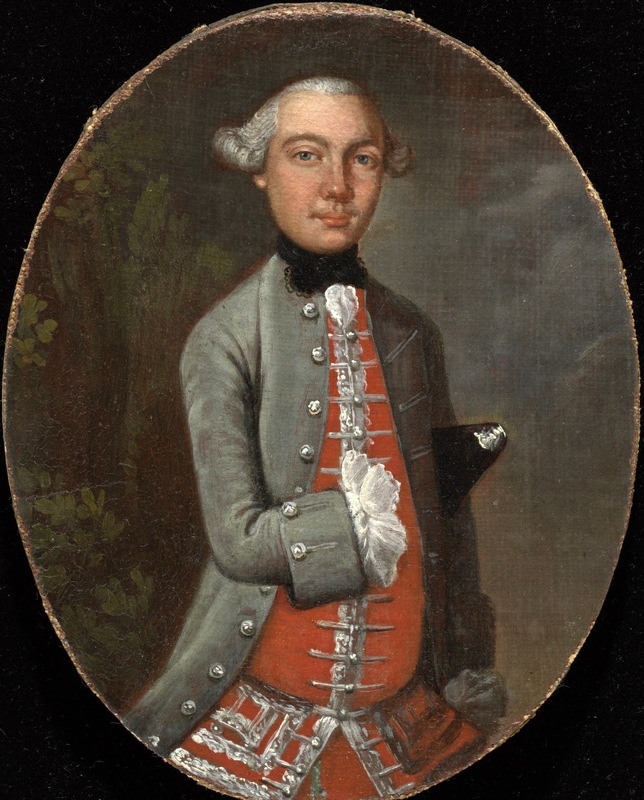 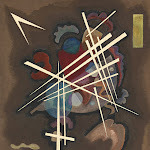 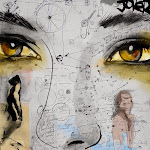 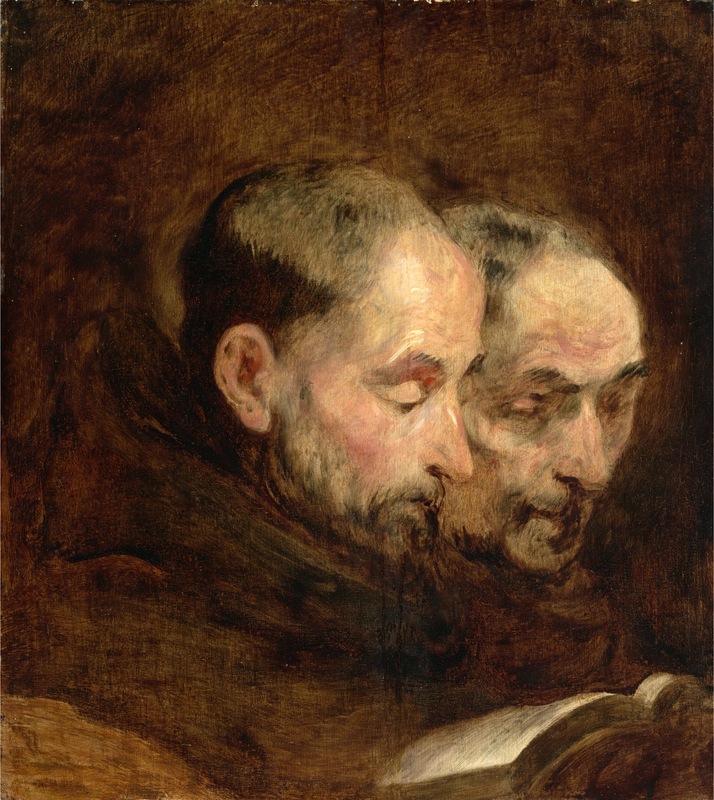 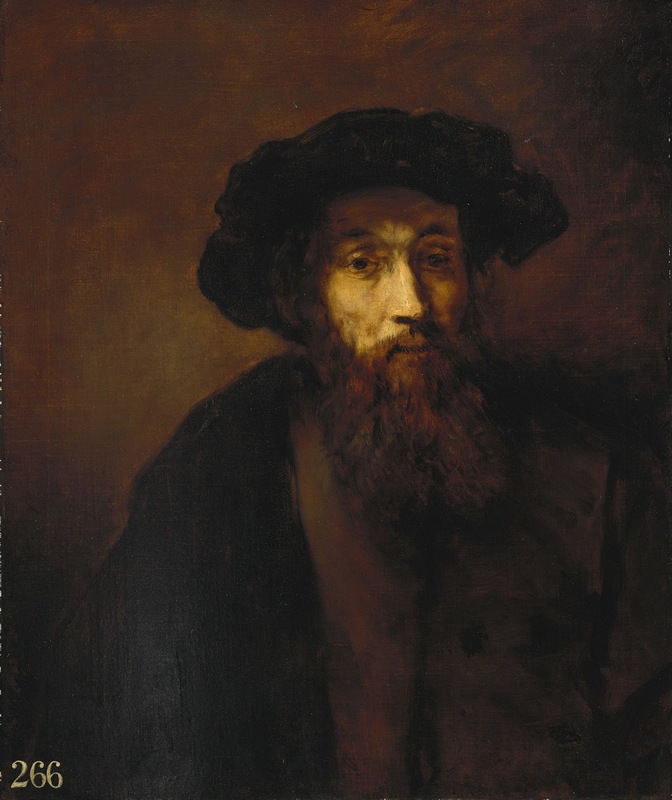 He painted quickly, and the works of his maturity are characterised by a light palette and easy strokes. 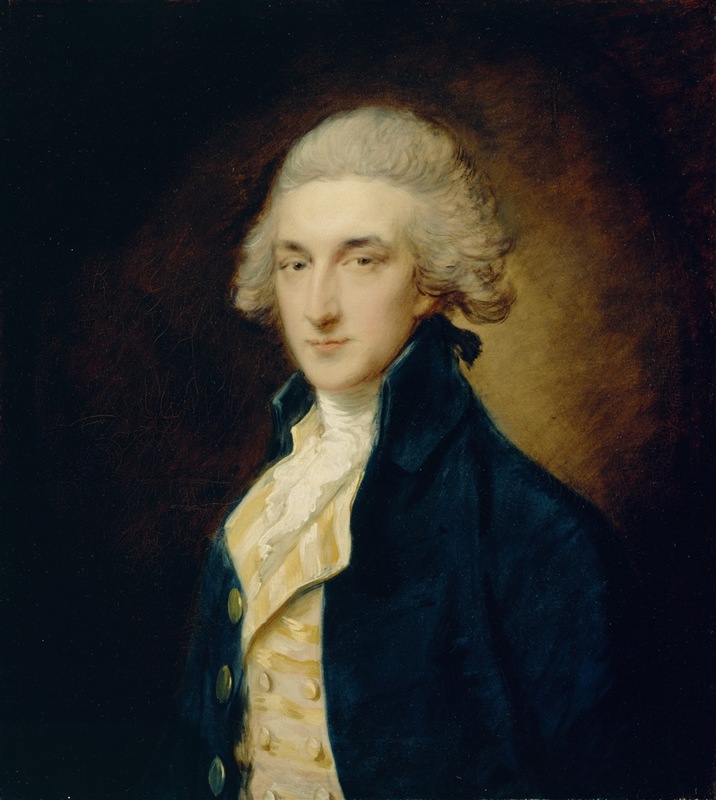 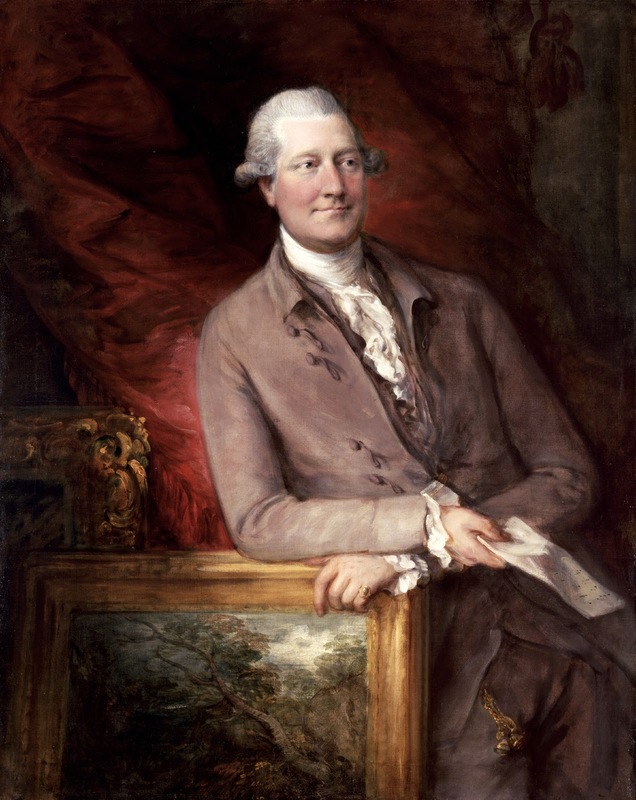 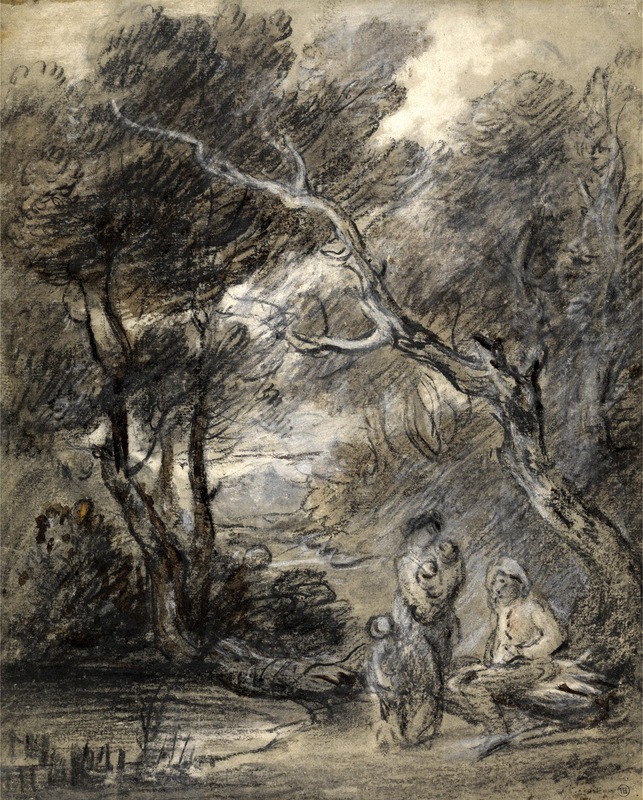 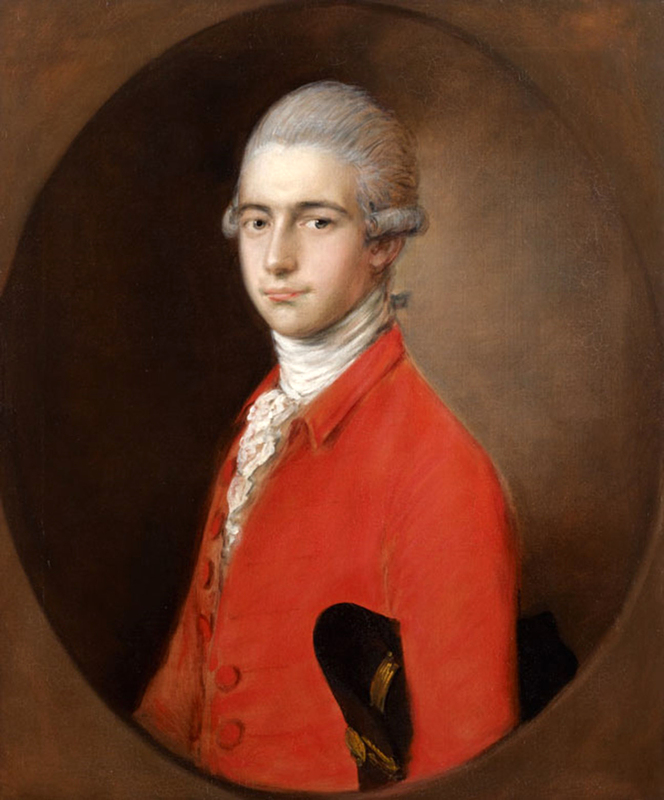 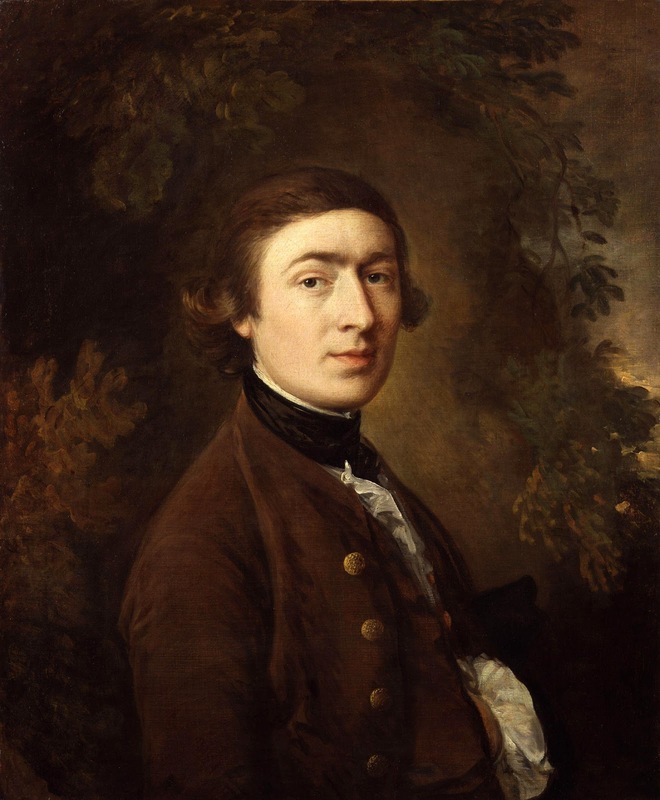 Despite being a prolific portrait painter, Gainsborough gained greater satisfaction from his landscapes. 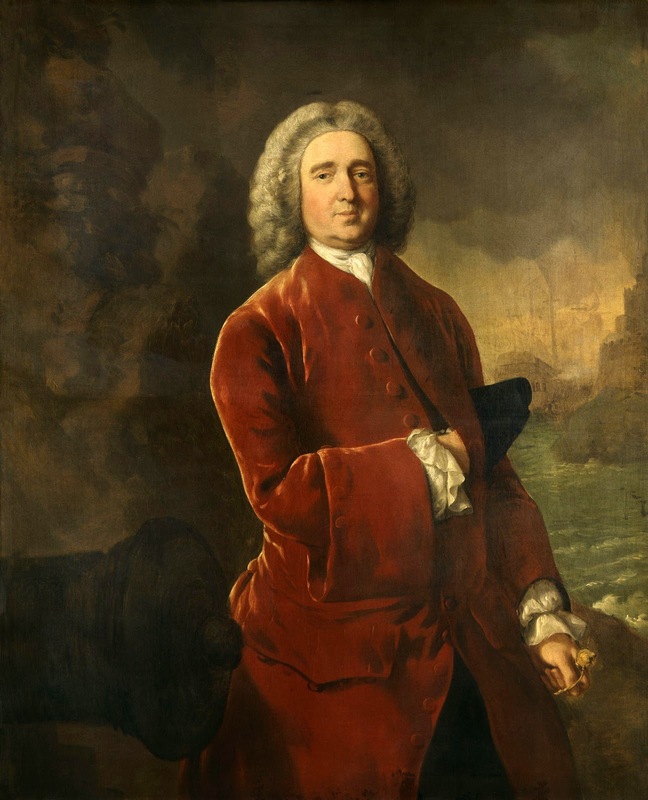 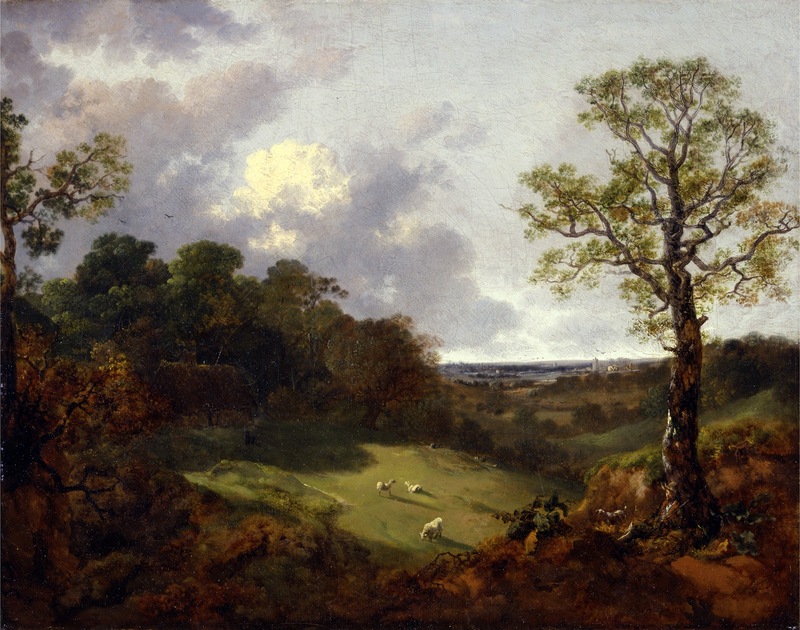 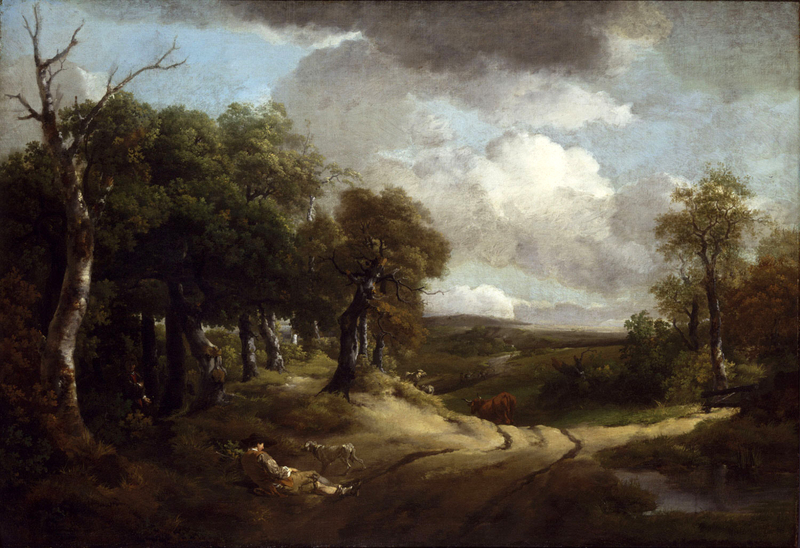 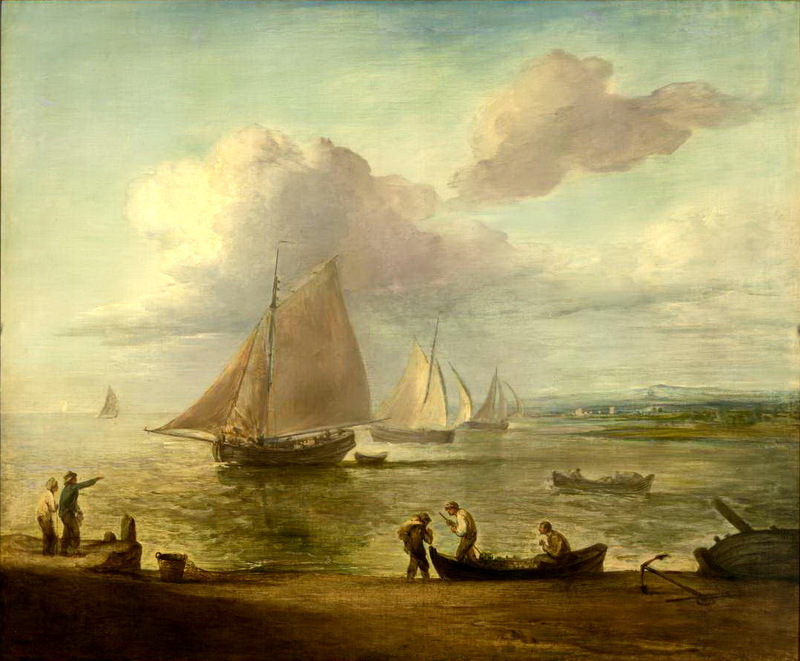 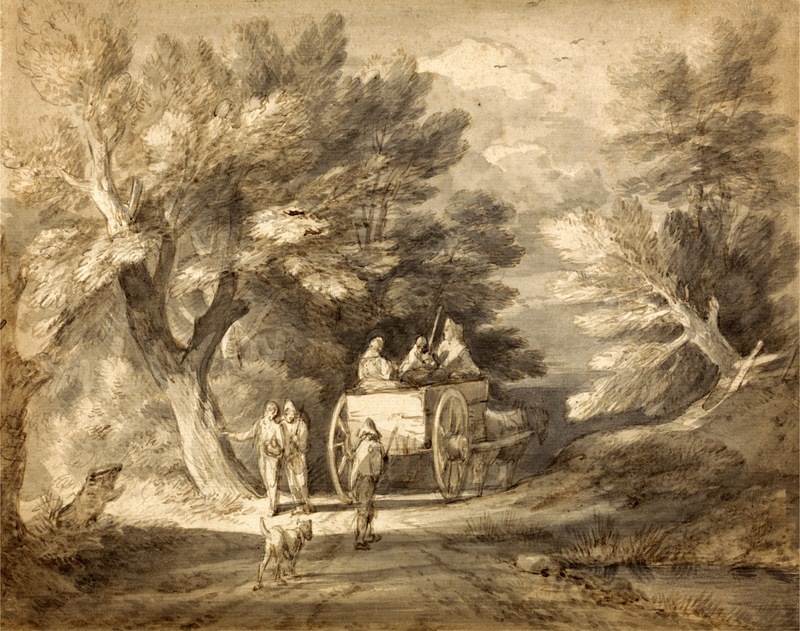 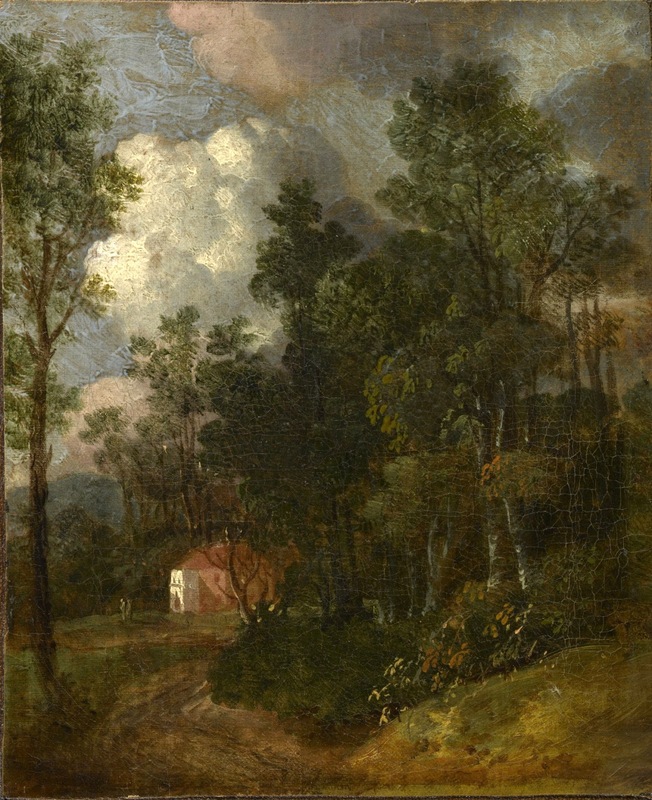 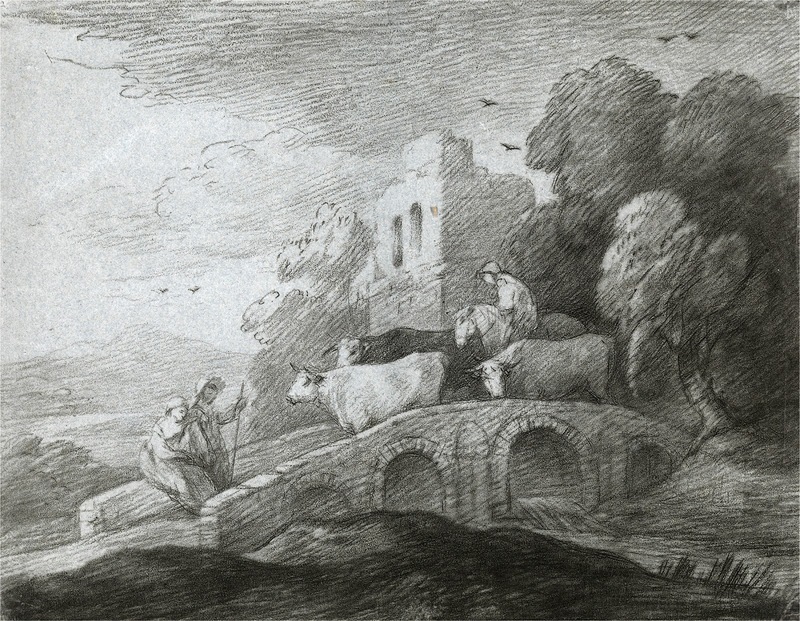 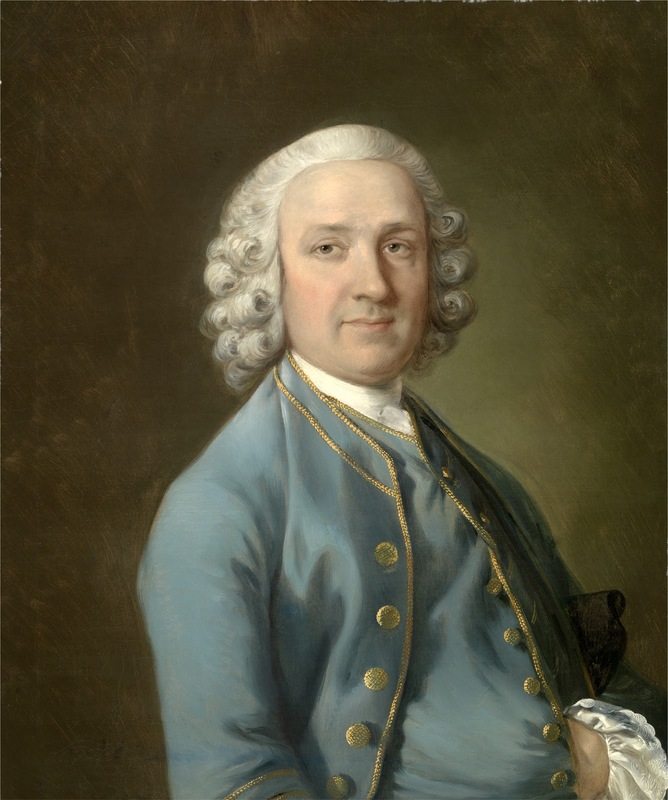 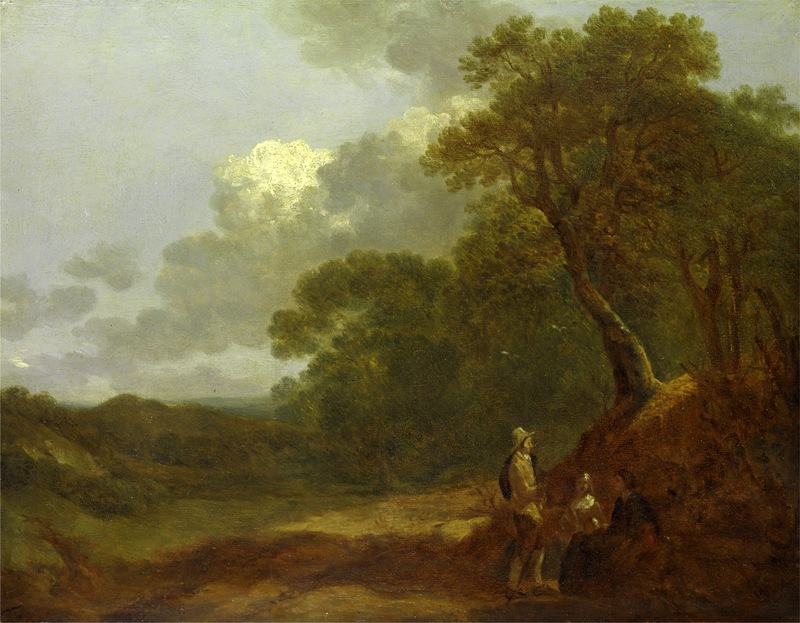 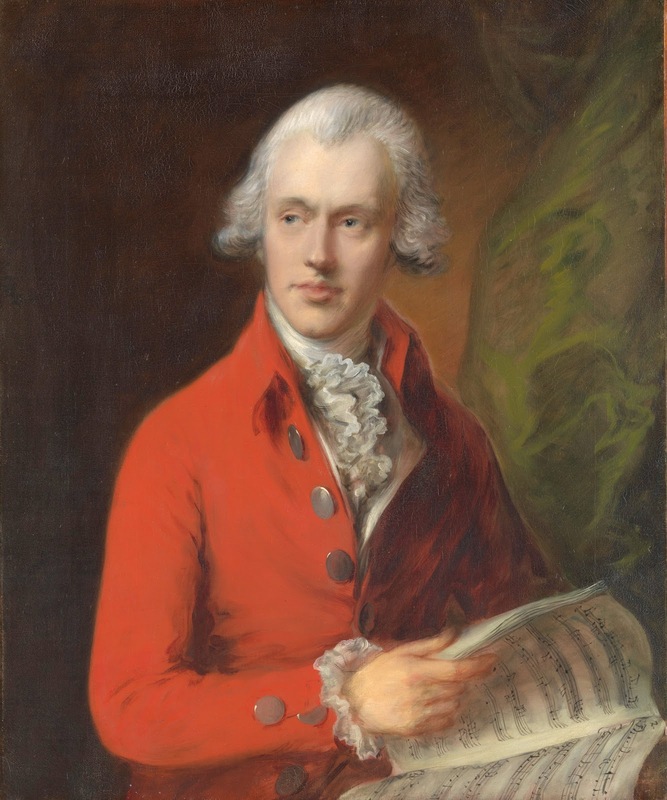 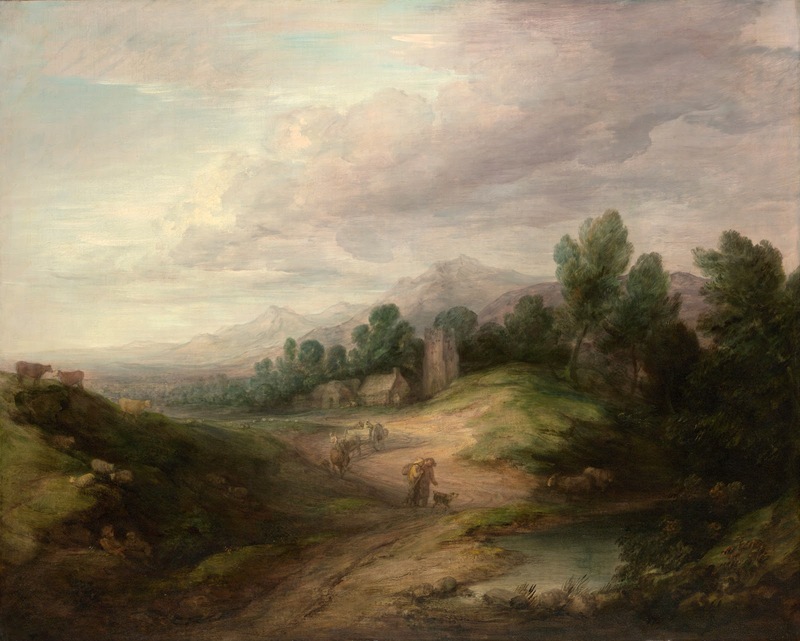 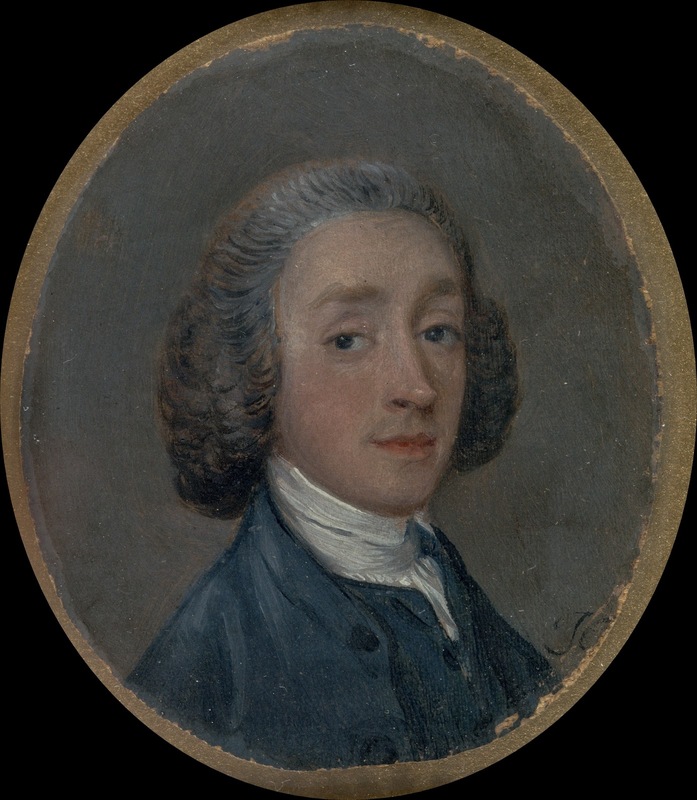 He is credited (with Richard Wilson) as the originator of the 18th-century British landscape school. 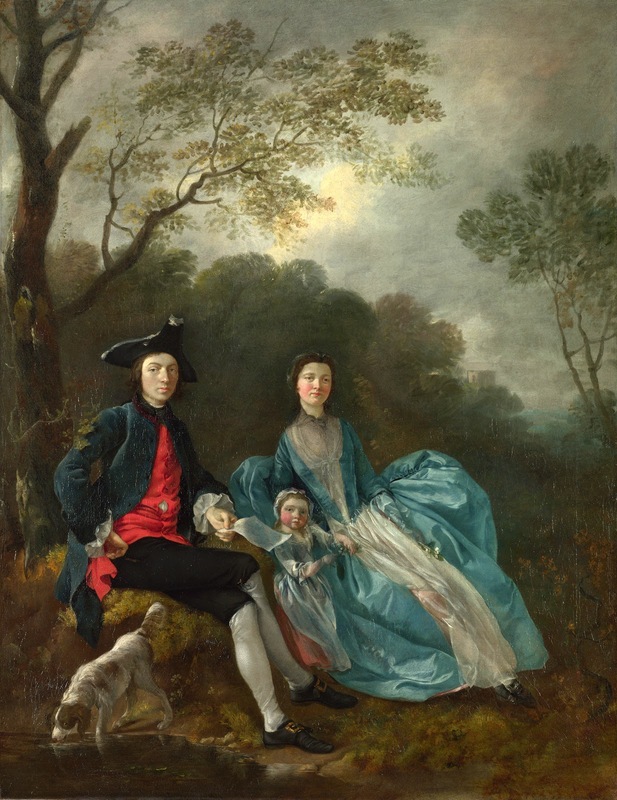 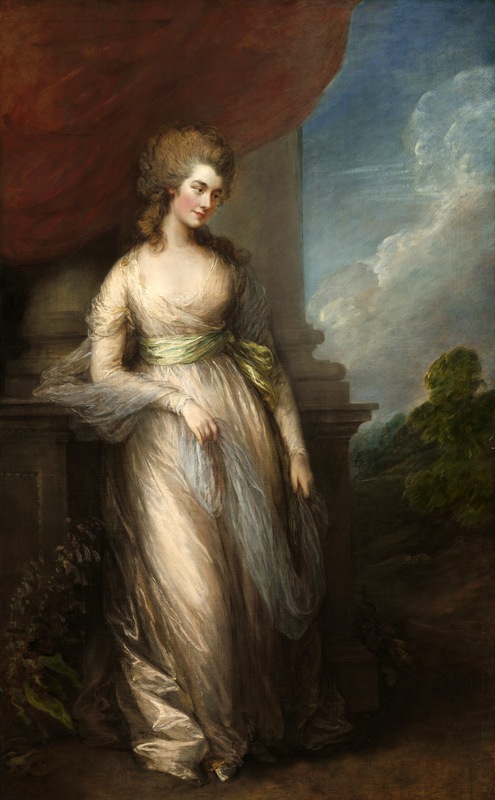 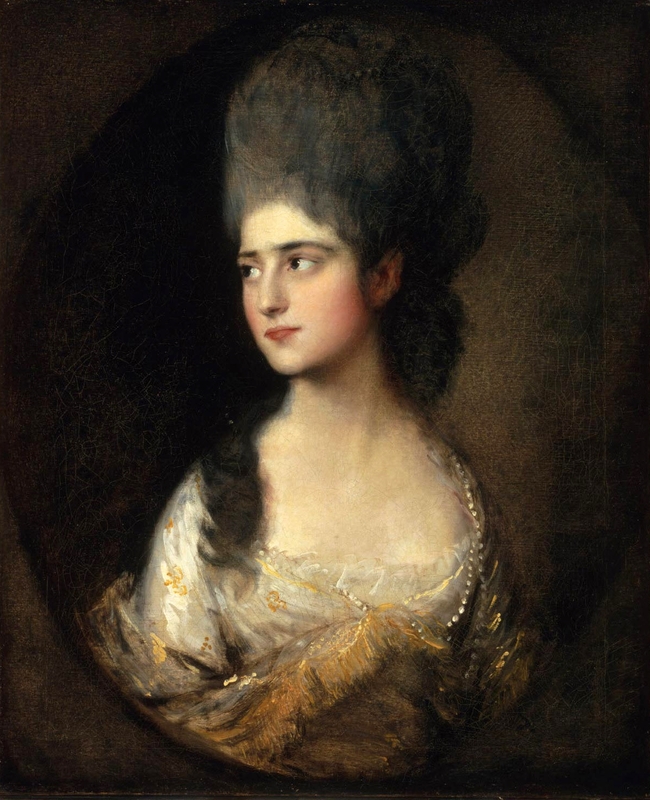 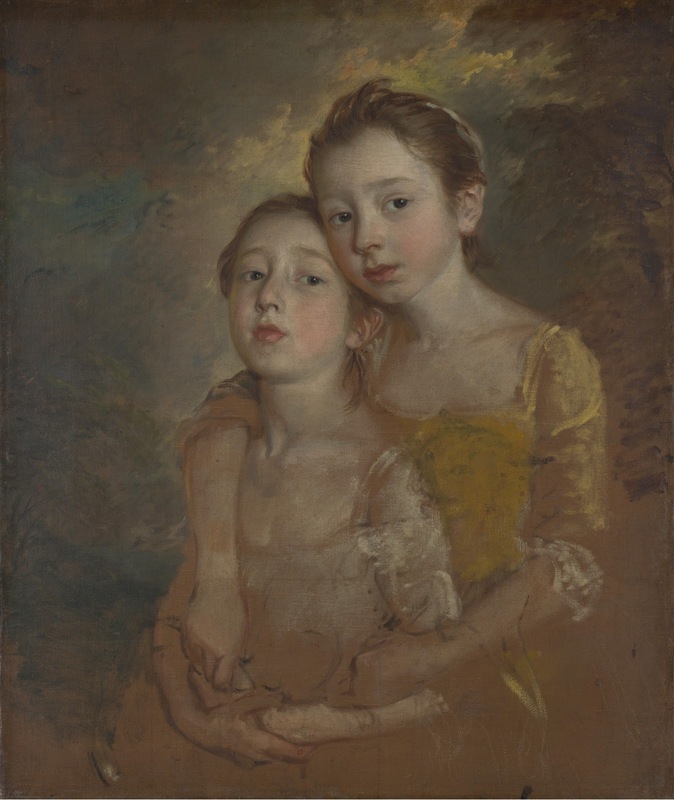 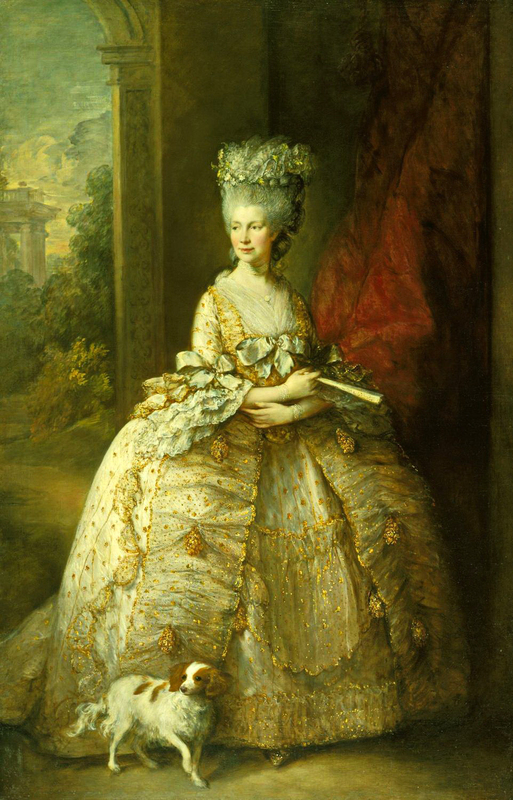 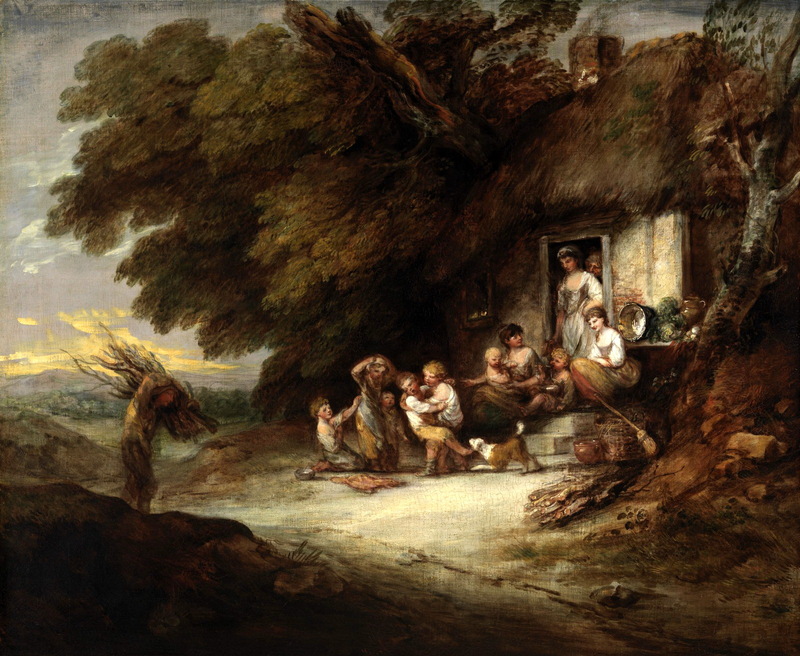 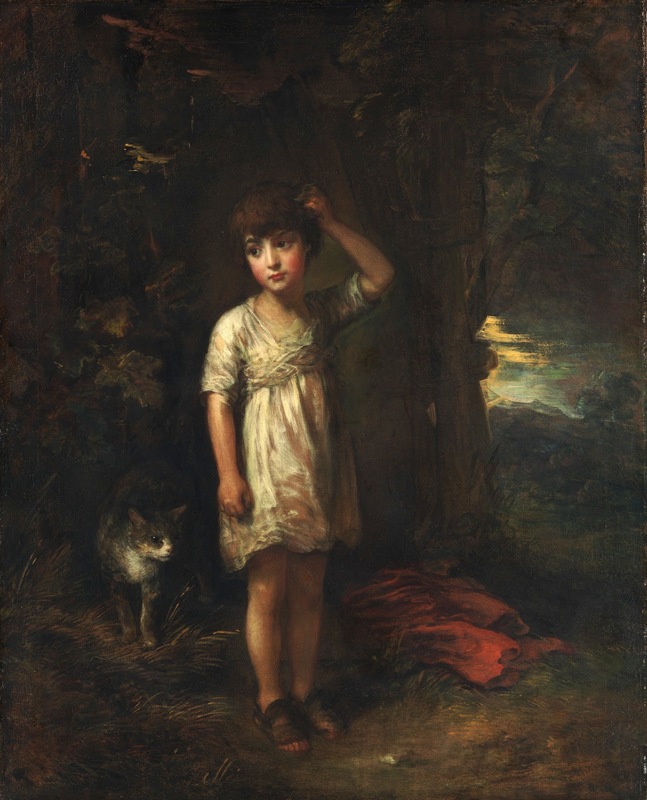 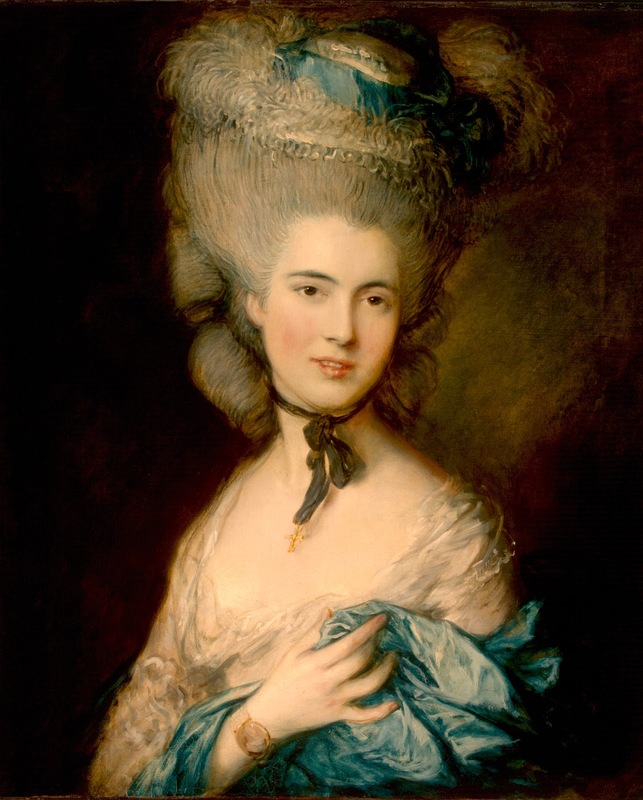 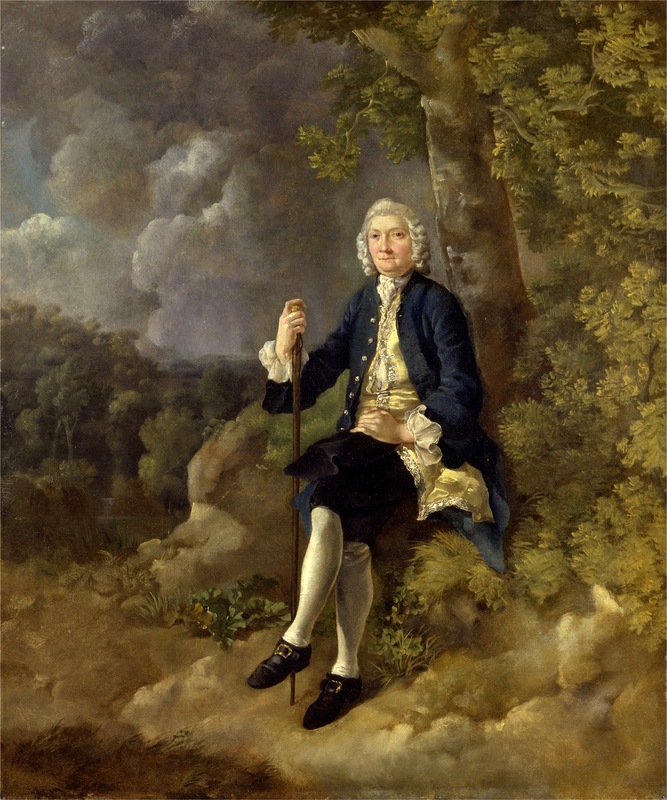 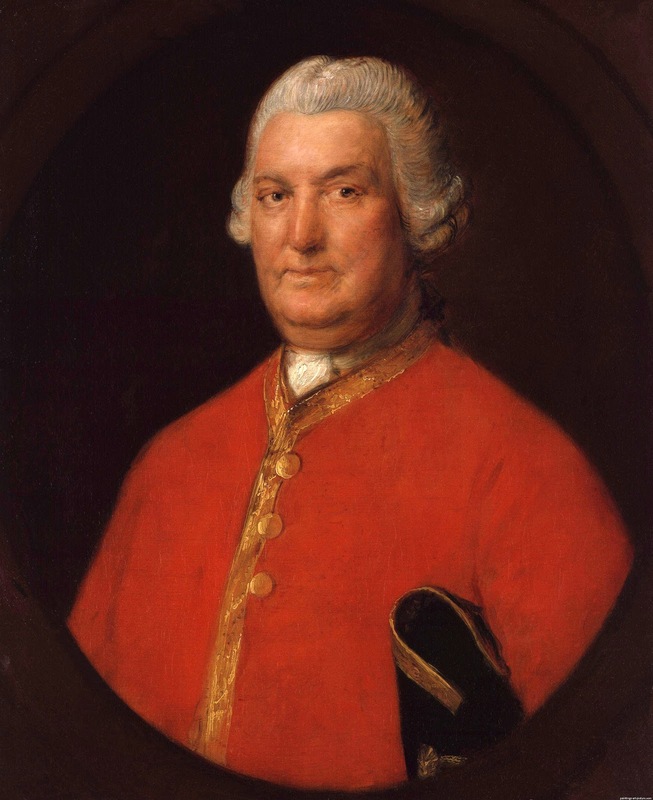 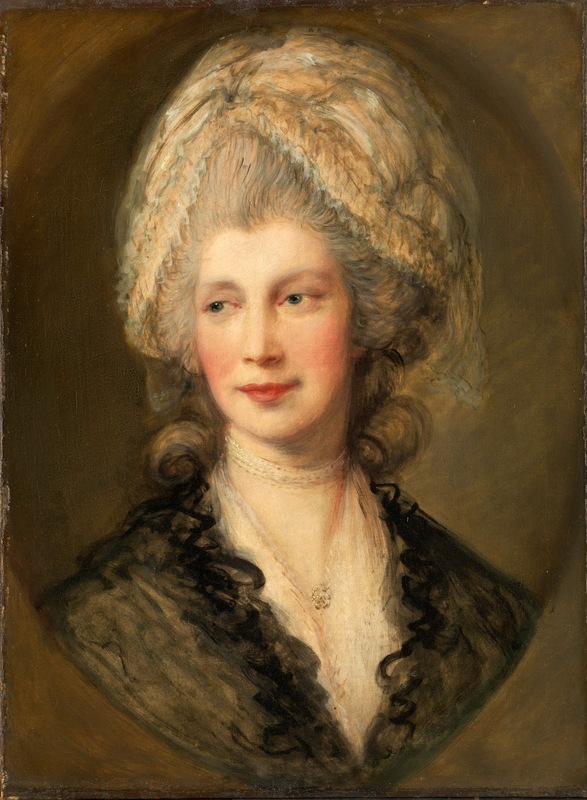 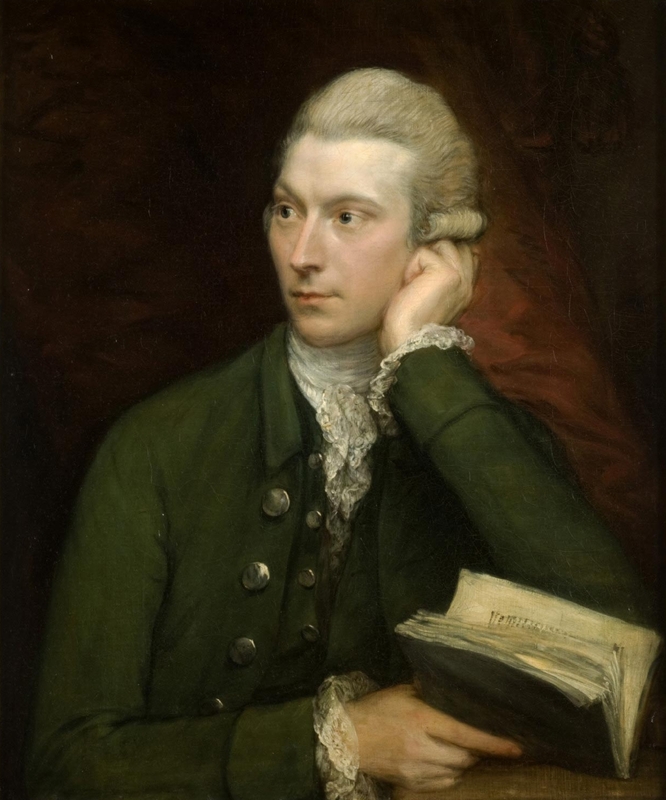 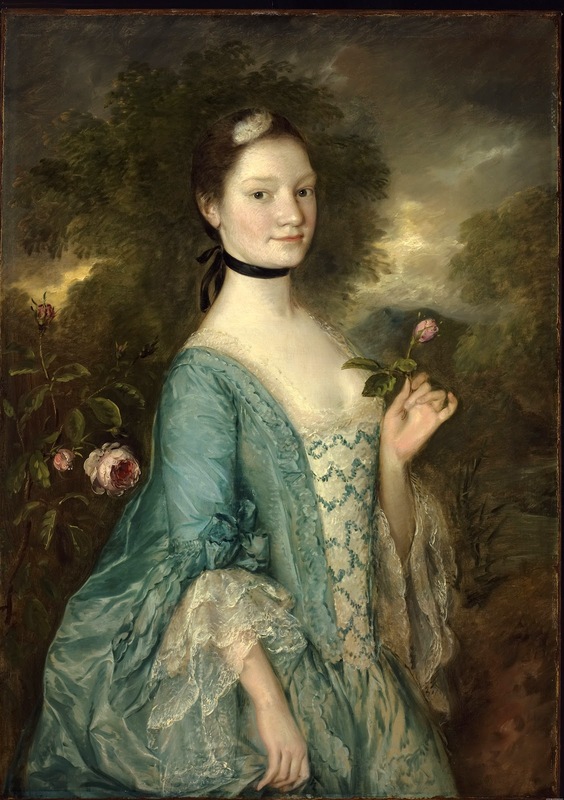 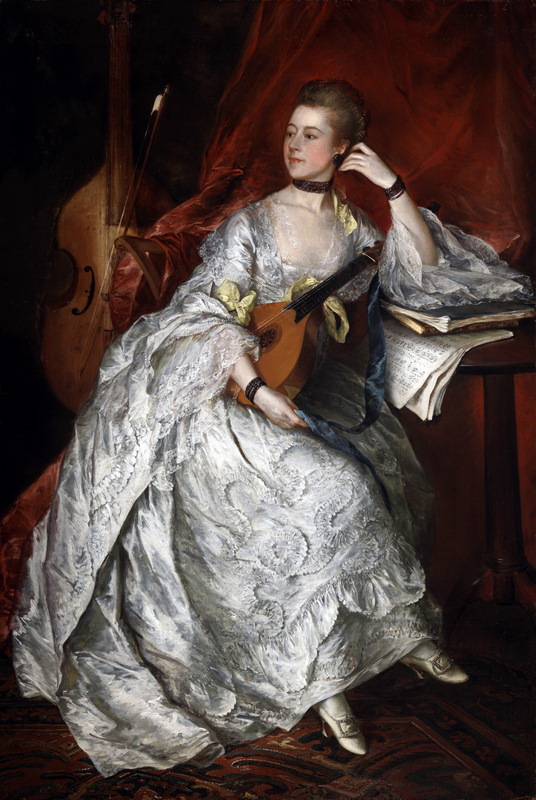 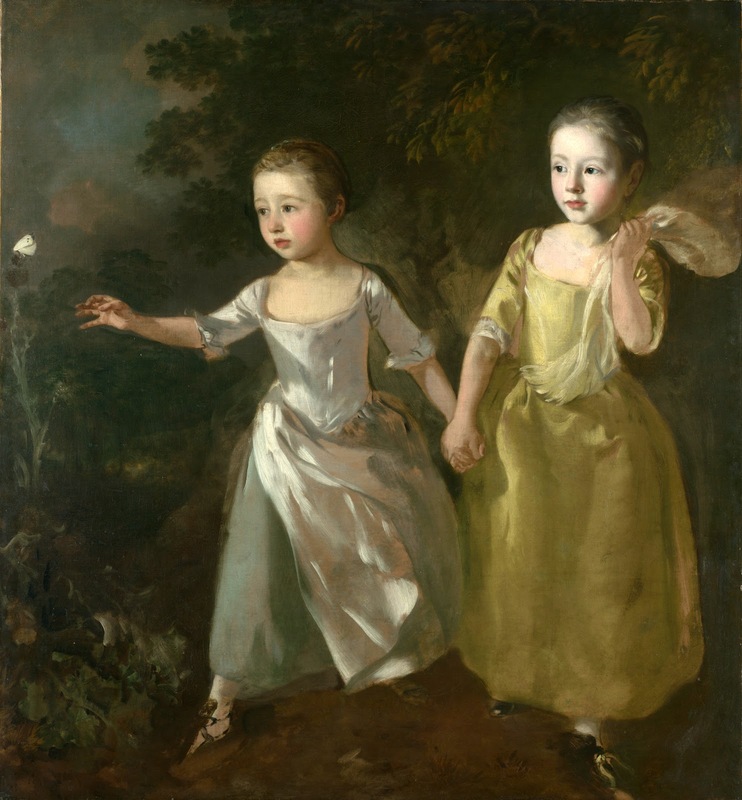 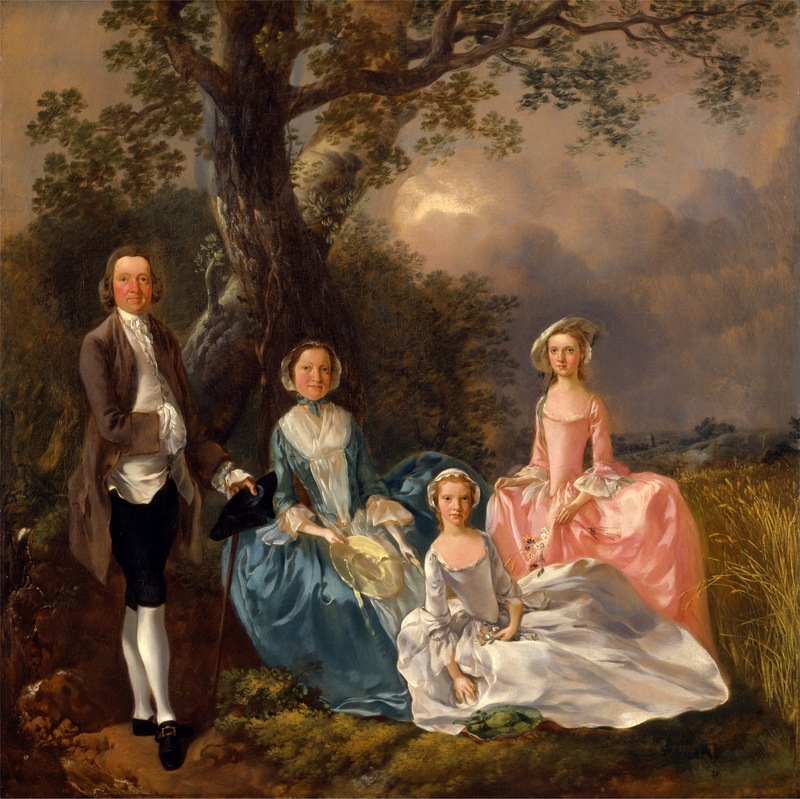 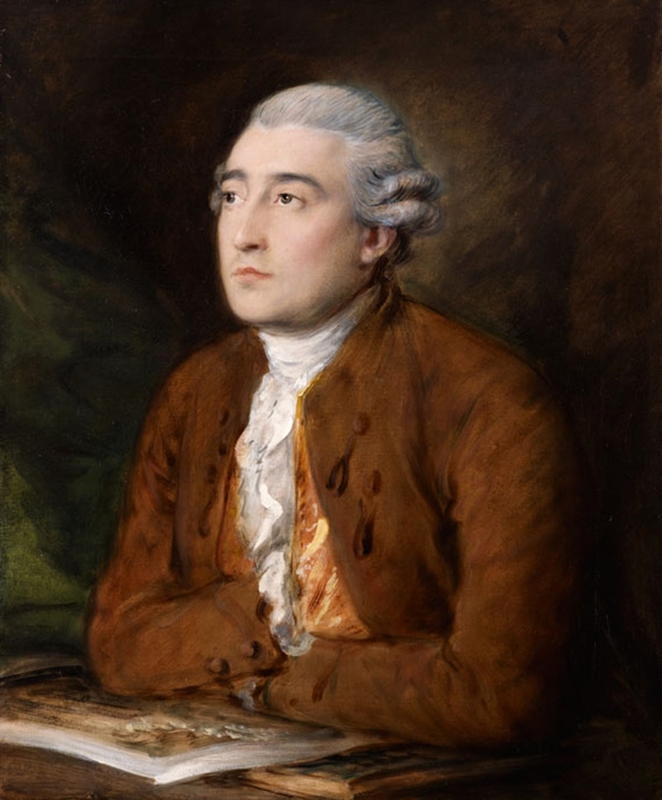 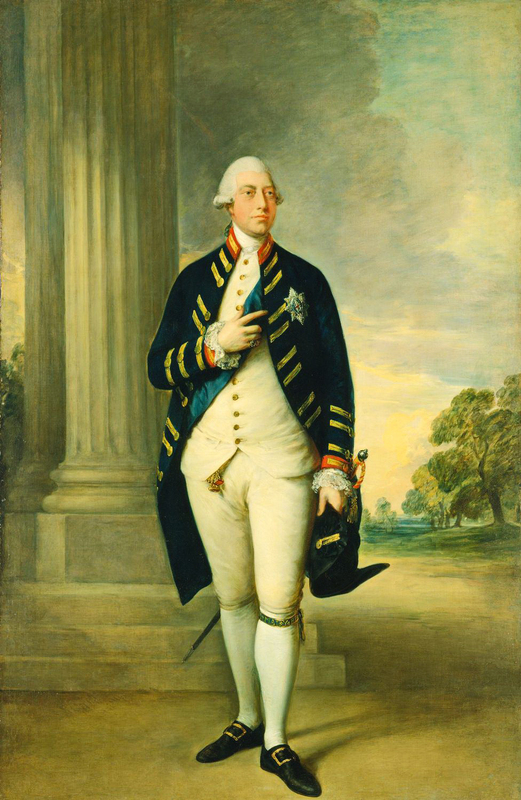 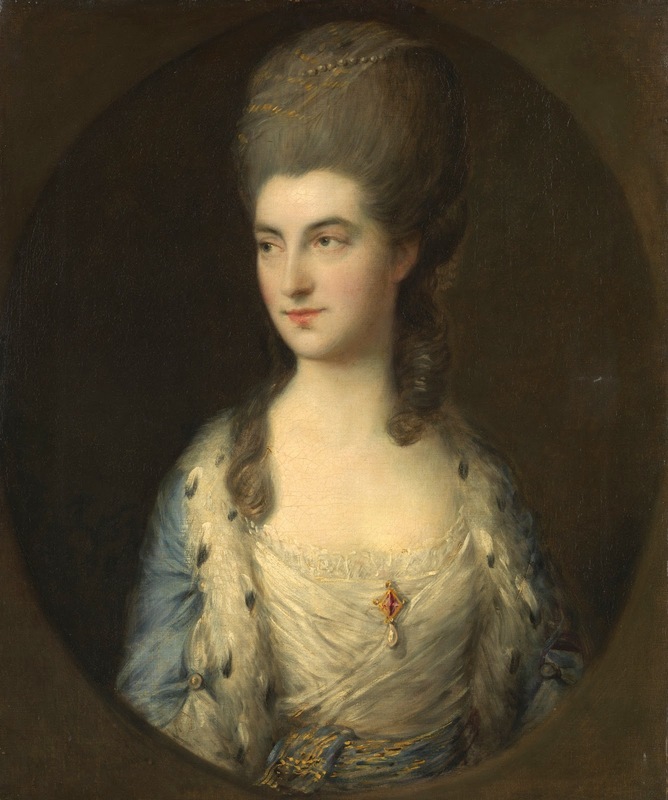 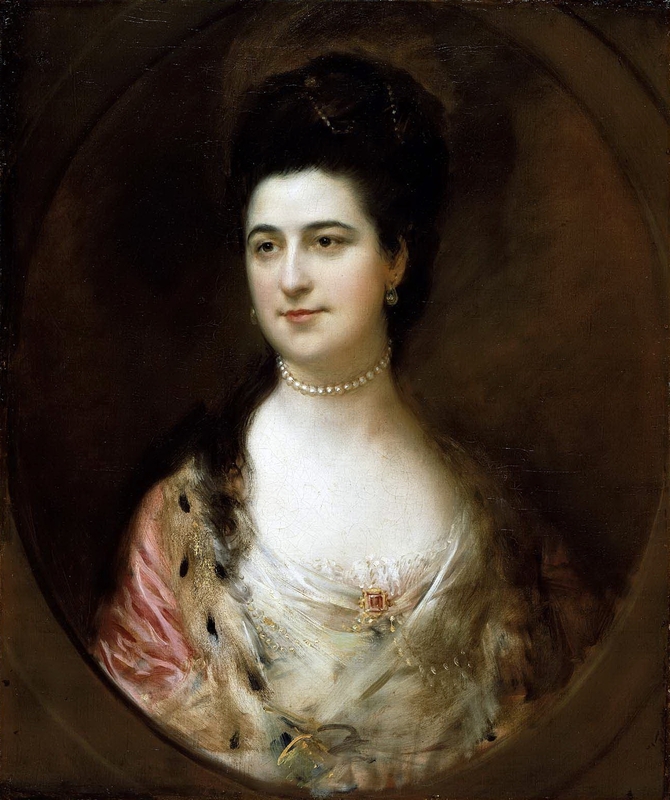 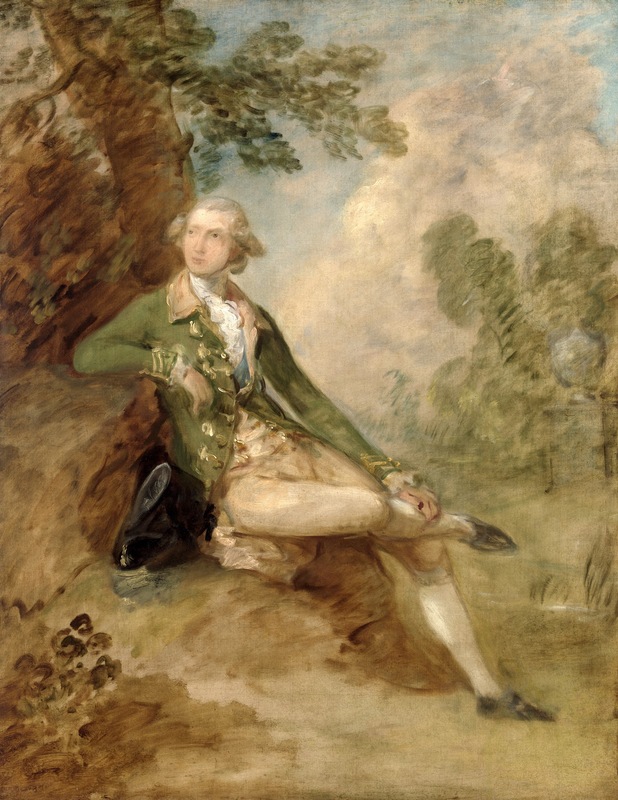 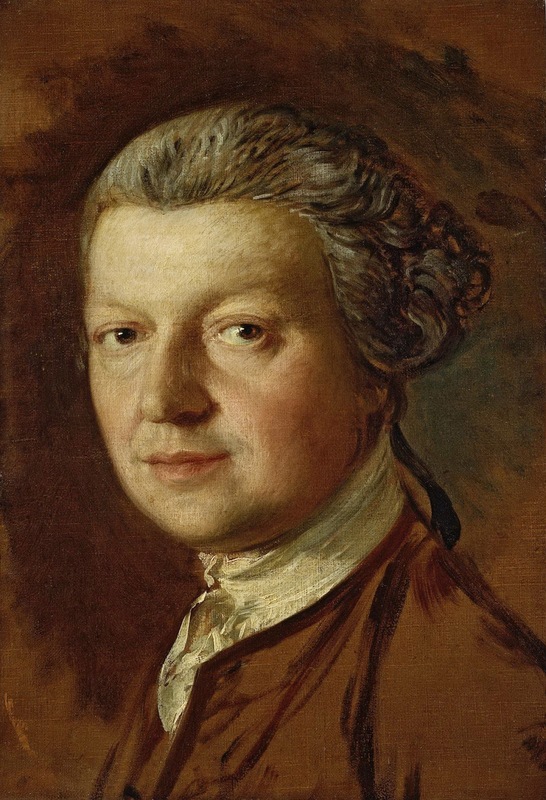 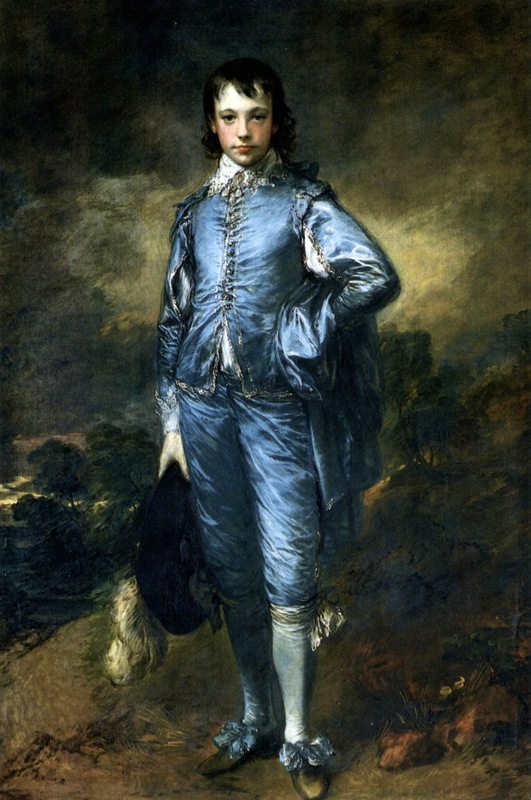 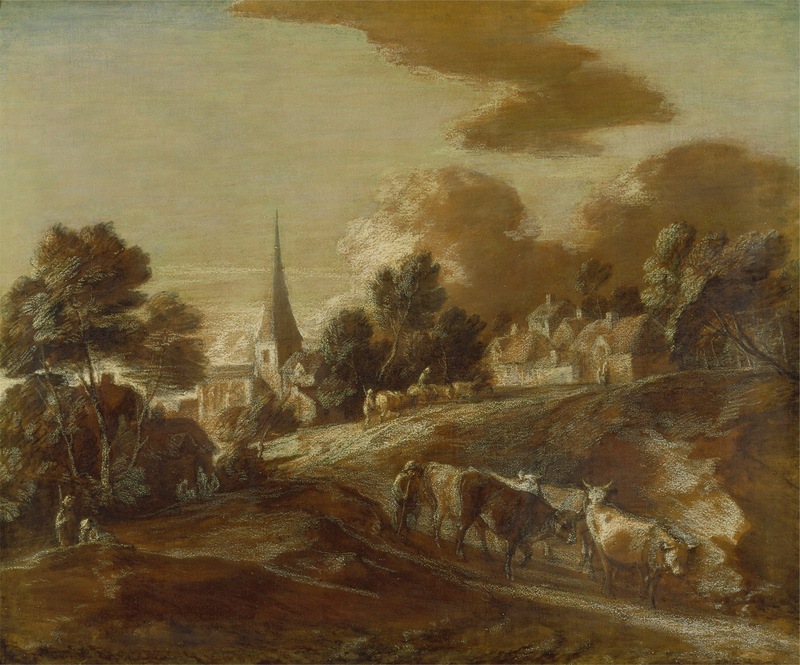 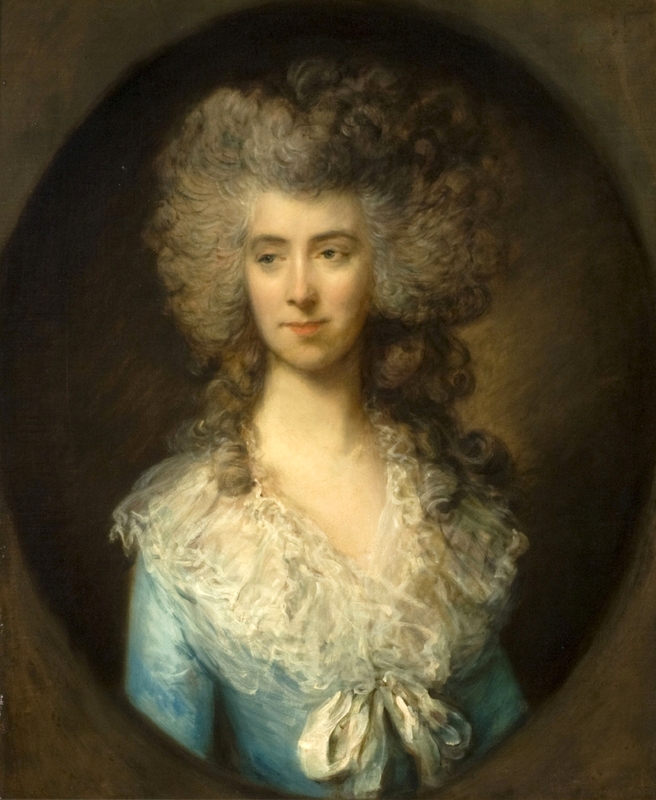 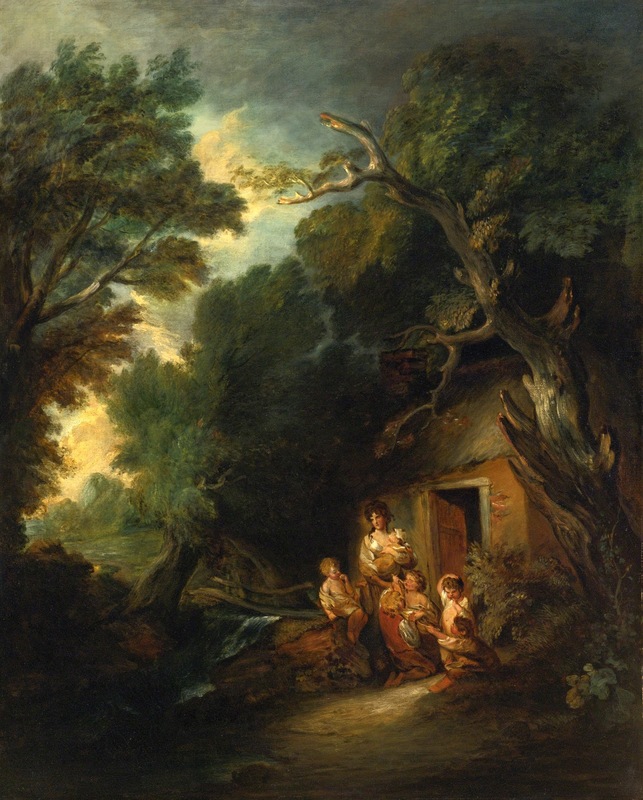 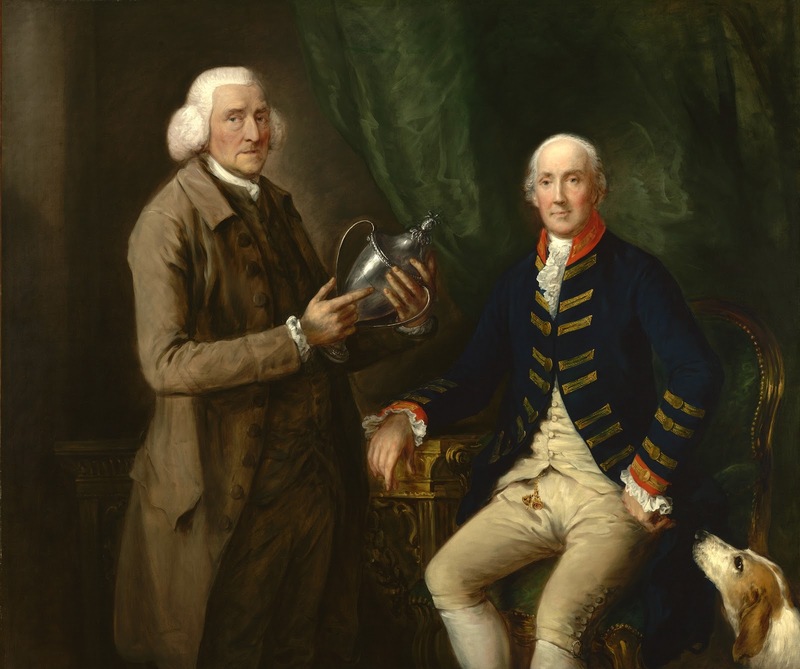 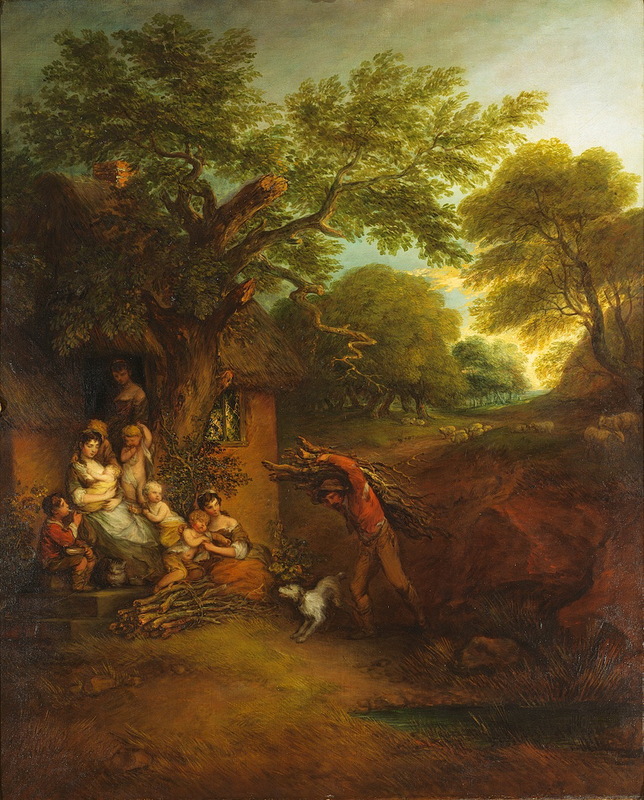 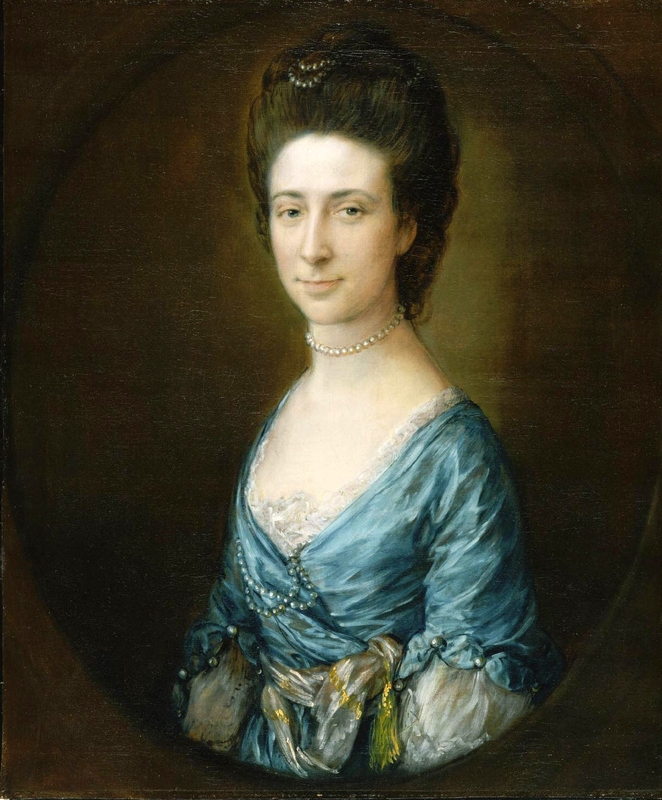 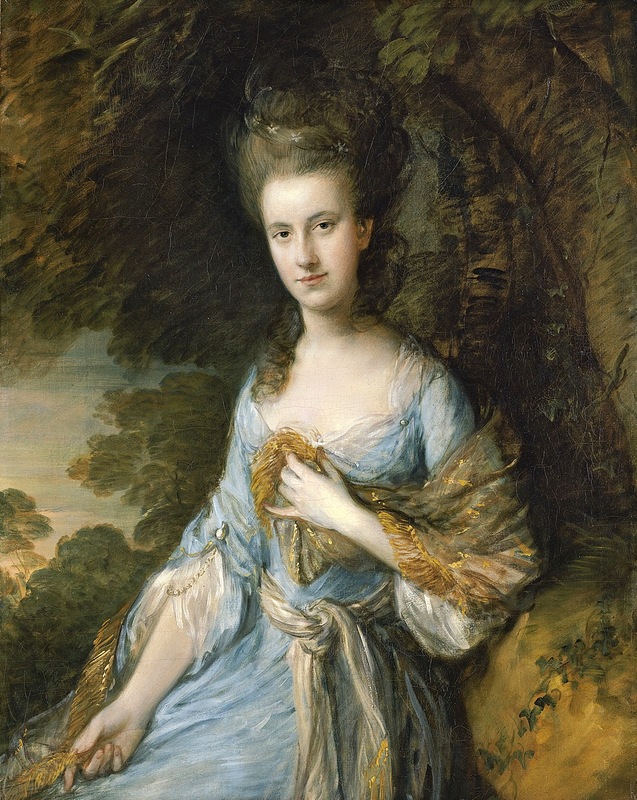 Gainsborough was a founding member of the Royal Academy.